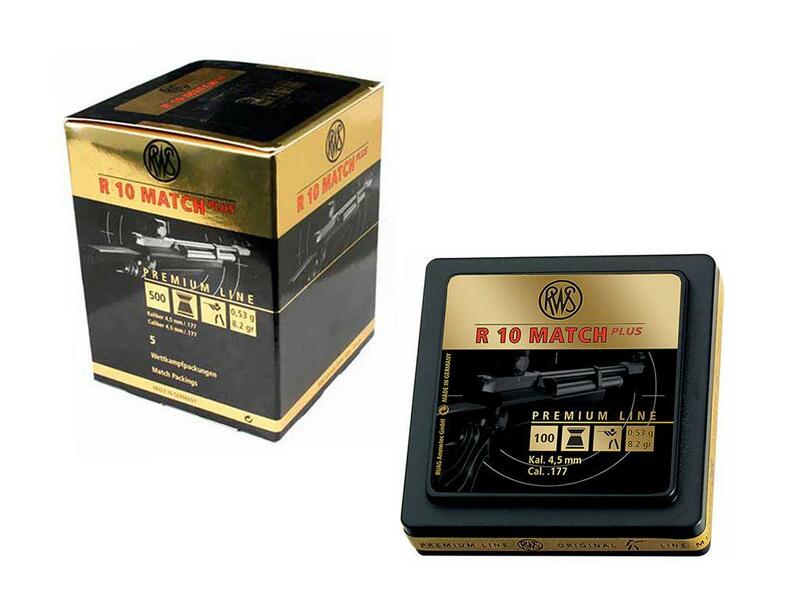 RWS R10 4.5mm Match Plus Pellets |ReplicaAirguns.ca | Easter Weekend Sale! 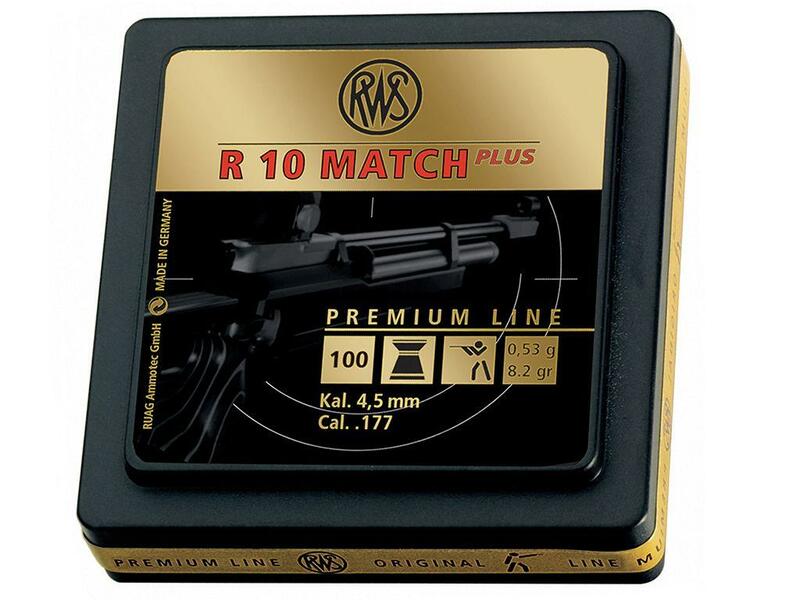 Comments: The RWS R10 Pellets are characterized by a classic Diabolo shape, special surface finish, and optimized weight. 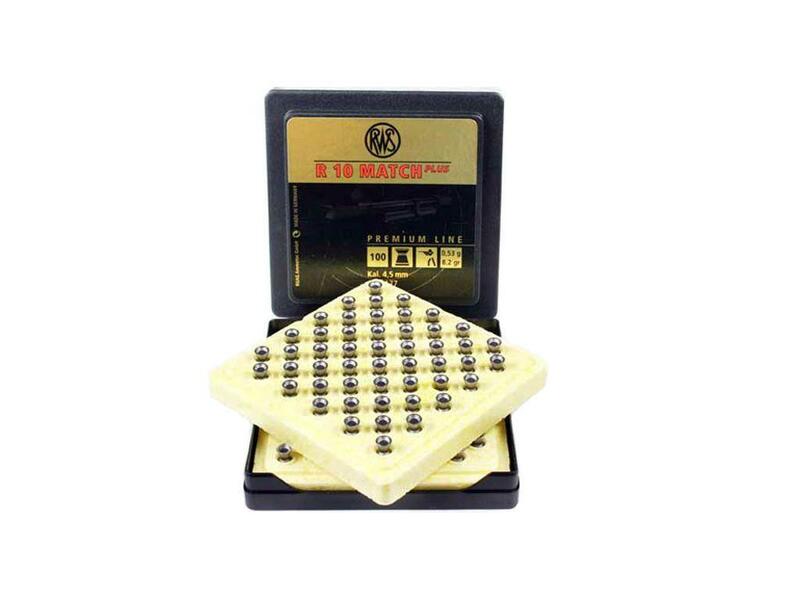 These pellets are designed to fire with accuracy and precision, with each individual pellet undergoing thorough inspection before entering the package. The surface finish protects against the oxidation process, allowing these pellets to be stored long-term.